Overview: Turn your Android phone into a mobile navigation device with lots of useful functions that will delight you! The pocket navigation device will show you the right way with functions such as Reality View Pro and Lane Assistant Pro. And functions such as automatic switching between day and night mode, direct access and navigation to contacts in the phone book and intelligent address entry will make your navigation even easier. However, your safety is also taken into account: with the Speed Assistant and Real Road Sign functions, you will always have your wits about you. Thanks to POI, many points of interest en route are also already integrated into the maps and can be navigated to directly. The new navigator on your mobile – ideal for those who are always on the move. Uninstall everything on your phone that says "Navigon"
Go back to the phone and insert the SD card, now install version 3.5.0 NOTE: DON'T RUN IT AFTER THE INSTALLATION! Now exit everthing on your phone and mount the SD card again on your PC. Now make a new account in navigon fresh(IMPORTANT!) and download the maps and stuff what you want. 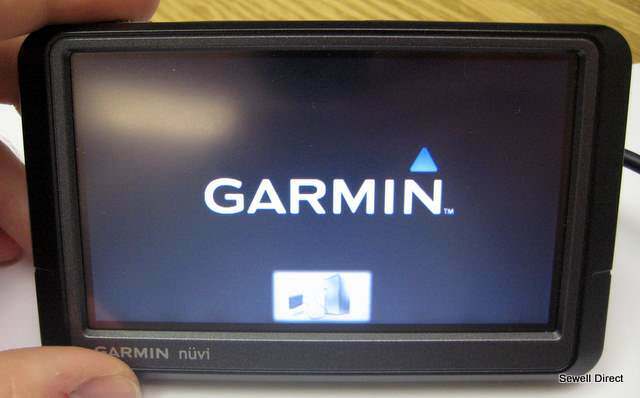 Unmount your SD card from your PC, insert it back in to phone, run navigon 3.5.0. now we are almost done. Go to the market place and find the navigon update 3.5.3, install it and have fun!! !